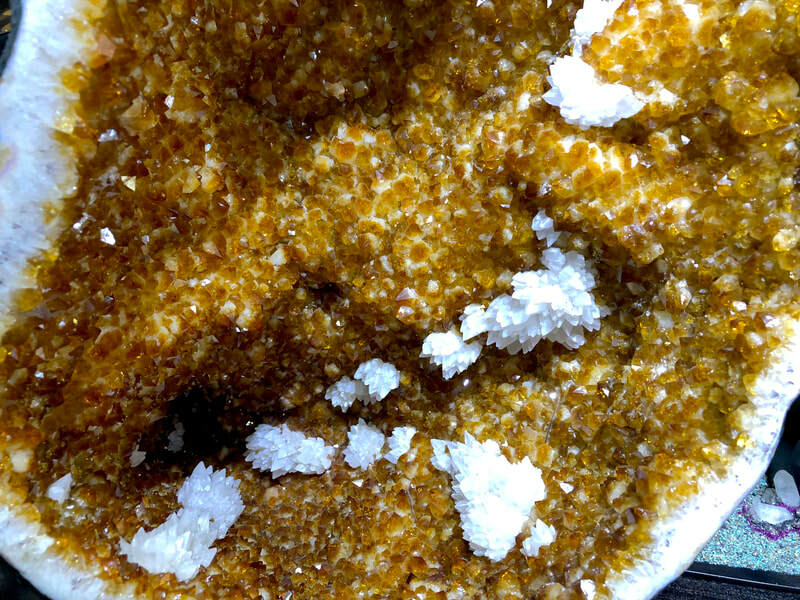 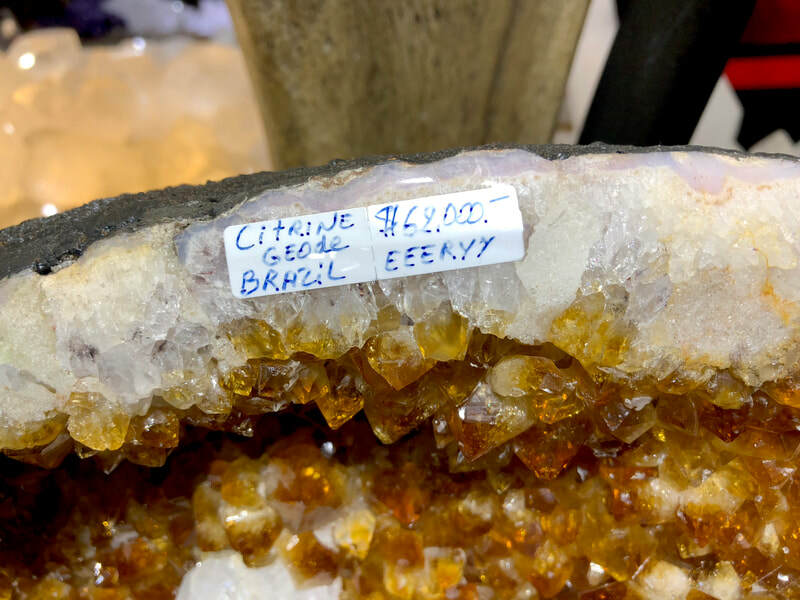 Citrine (Sticker $62,000)—the transparent, pale yellow to brownish orange variety of quartz—is rare in nature. 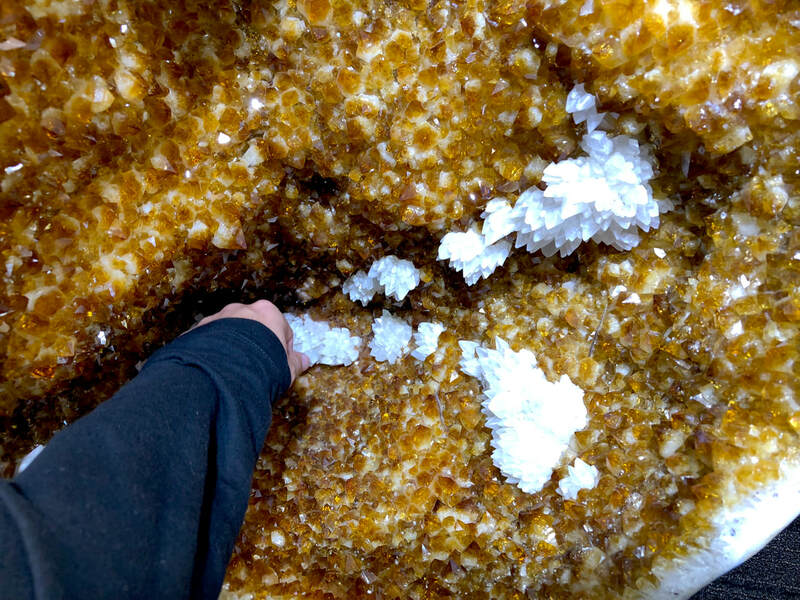 In the days before modern gemology, its tawny color caused it to be confused with topaz. 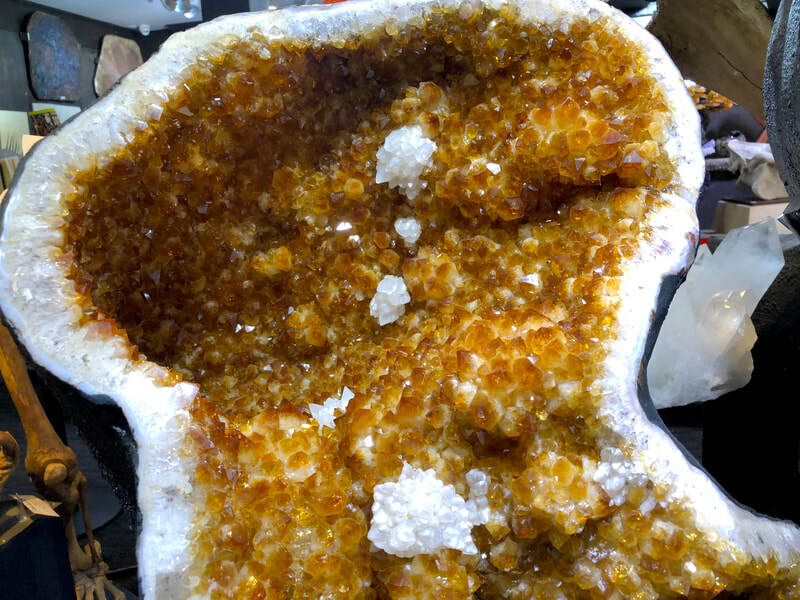 Citrine’s attractive color, plus the durability and affordability it shares with most other quartzes, makes it the top-selling yellow-to-orange gem. 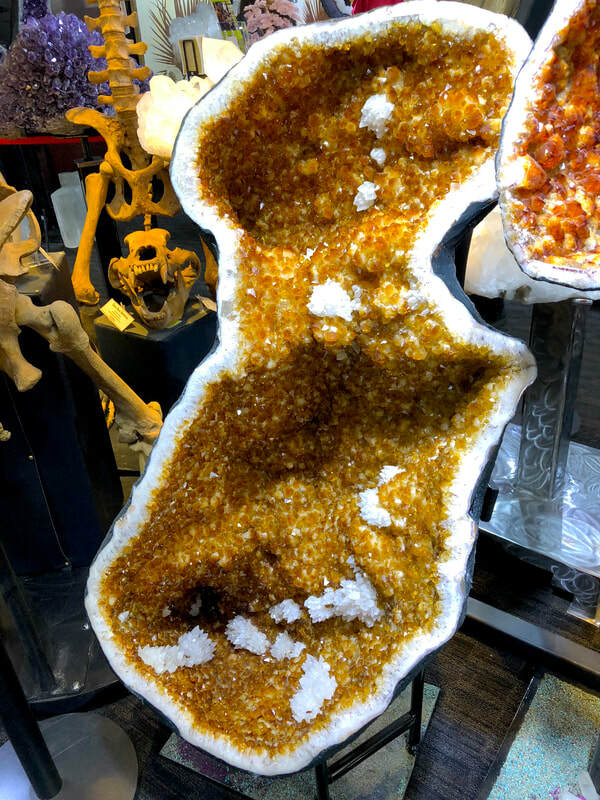 It’s an attractive alternative not only for topaz, but also for yellow sapphire. 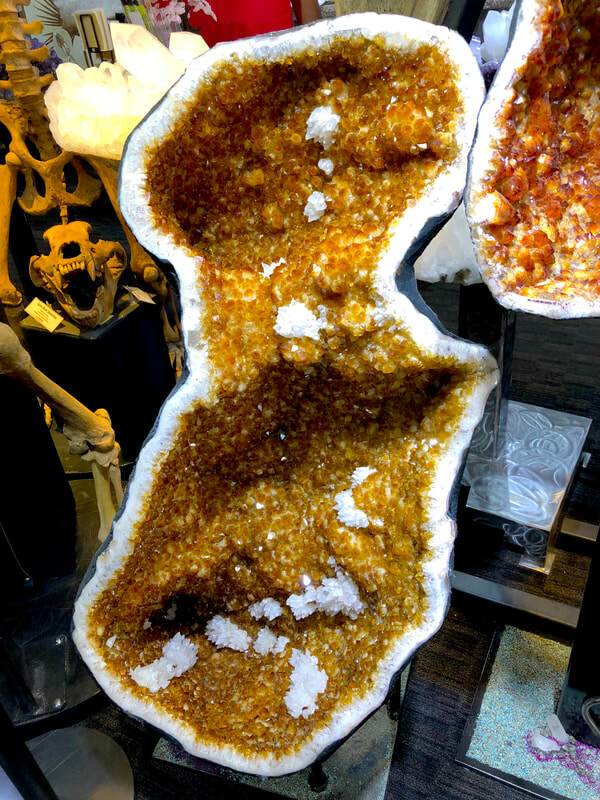 The finest citrine color is a saturated yellow to reddish orange free of brownish tints.